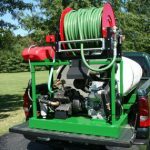 New compact pump-engine direct mount design enables the TS300 to reach 65-70′ heights at a more affordable price than conventional units with belts and pulleys. 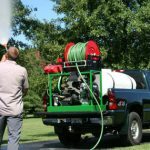 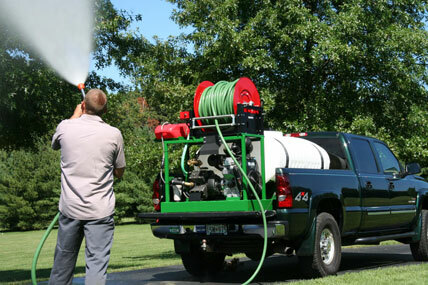 The whole unit is greatly condensed into a pickup truck 8′ bed sized sprayer. 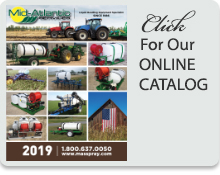 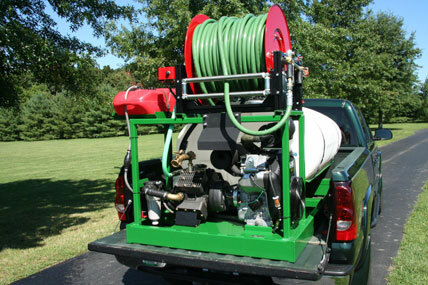 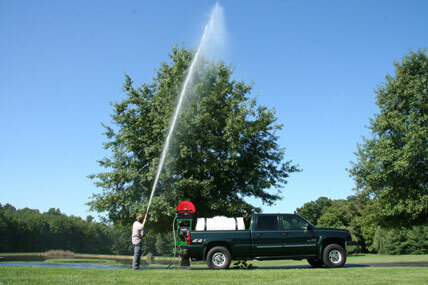 This sprayer is loaded with features and is designed for commercial application.